2015-2016 auditions will be held Saturday, August 22, 2015 at 3 p.m.
Rehearsals are on Tuesday evenings at Roosevelt High School, 1410 NE 66th St, Seattle beginning September 15, 2015. Our 2015 – 2016 season will have three Sunday afternoon concerts at Town Hall (November 15, February 28, and April 17). Please send us a one-page resume to: auditions@thaliasymphony.org or to: Thalia Symphony Orchestra, P.O. Box 31117, Seattle. WA 98103. There will be an audition fee of $10 per applicant (check payable to Thalia Symphony Orchestra), to be turned in at the time of the audition. 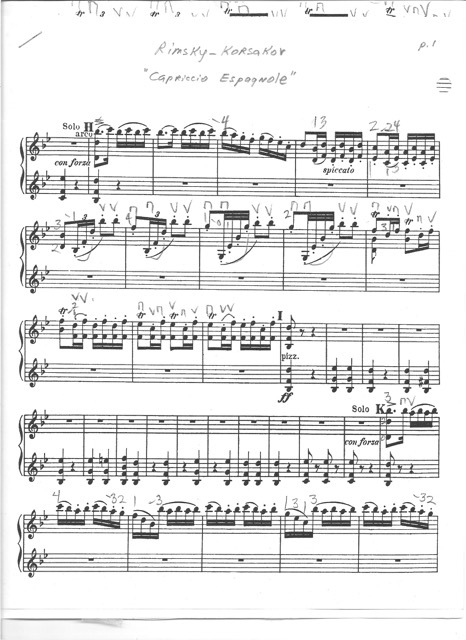 Exposition (without cadenza) from one of the following concertos: Mendelssohn, Beethoven, Tchaikovsky, Brahms, Sibelius, Saint-Saens. Rimsky-Korsakov—Capriccio Espagnole and Scheherazade. 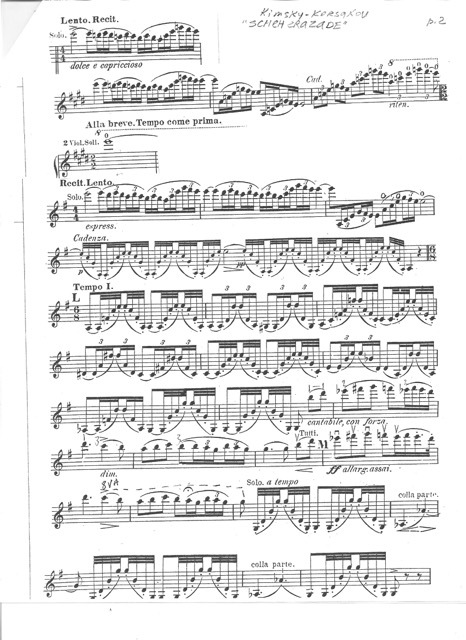 Solo excerpts can be found at the bottom of this page. 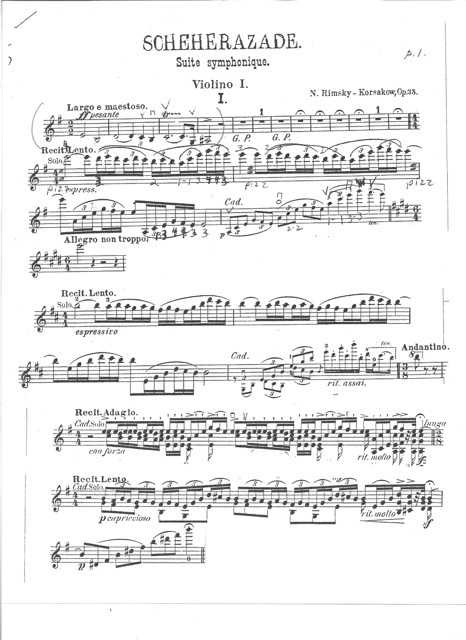 Principal Viola: Exposition from the first movement of one of the following concertos: Bartok, Walton or Hindemith. Principal Double Bass: Exposition from the first movement of one of the following concertos: Koussevitzky or J.B. Vanhal. 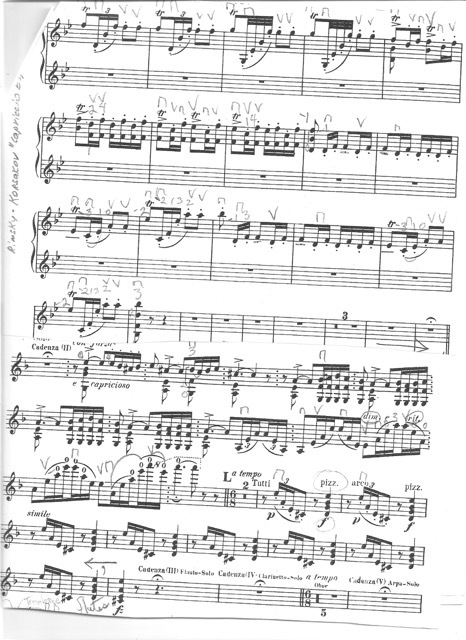 Section positions (Violin I, Violin II, Viola, Cello, Bass): Piece of your choice, preferably from standard repertoire (3-5 minutes) demonstrating technique and tone of your instrument.